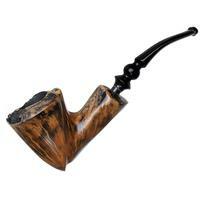 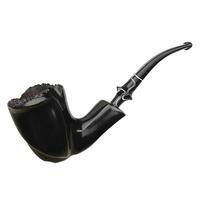 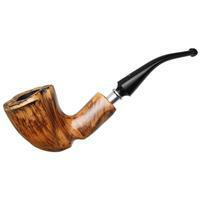 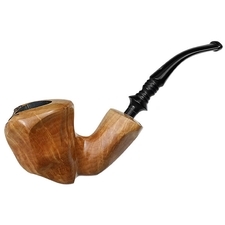 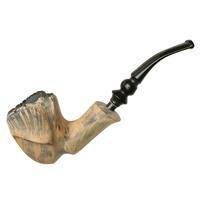 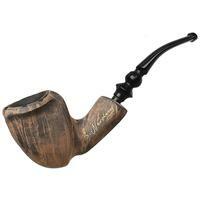 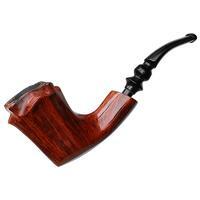 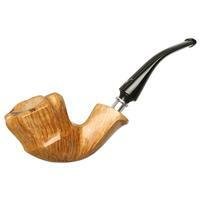 Sporting an impressive depth of chamber, this bold freehand Dublin offers a substantial feel in hand. 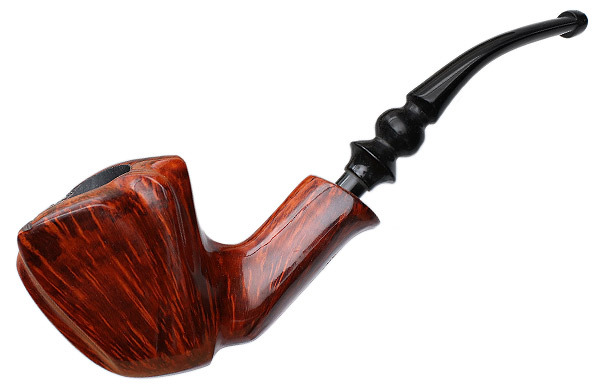 It's finished in Erik Nording's own Orange Grain contrast stain, showcasing smoky strands of flame grain. 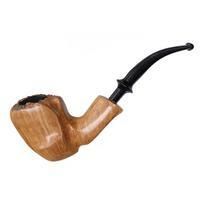 Bowl Height: 2.21 in./56.13 mm.